Trans-Cascadia racers will arrive to their first basecamp in the depths of the Gifford Pinchot National Forest tomorrow. 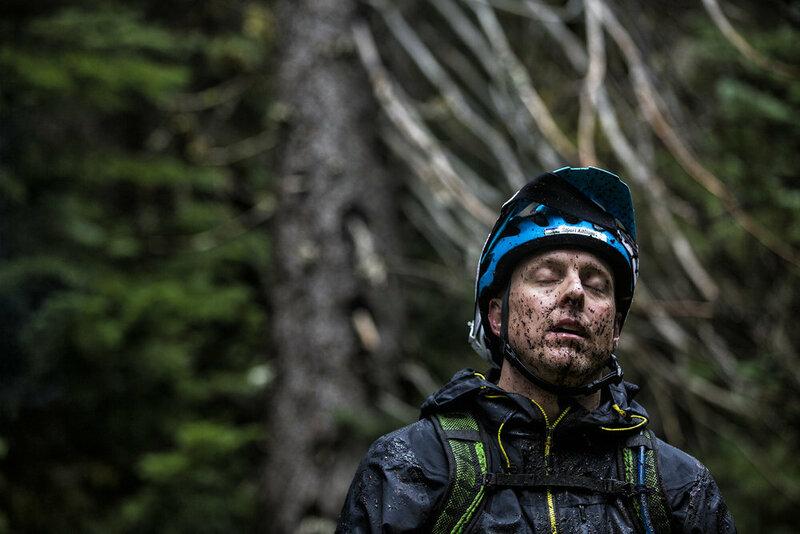 For the first time, the 4-day blind-format enduro race will take place in Washington state, utilizing 45 miles of reclaimed trails that are the direct result of years of planning and thousands of hours of labor. The field of racers is deep this year and those following – and attending – can look forward to some tight battles and great stories to come out of it. Back this year in our Pro Men category is our 2017 champion Geoff Kabush, as well as, Chris Johnson who took the second step last year. Also returning are former Trans-Cascadia winner Aaron Bradford, along with, past racers Spencer Paxson, Peter Ostroski, Alex McGuinnis, Joe Lawwill, Matt Slaven, and Josh ‘Loose Dog’ Lewis. Greg Minnaar will be riding in Oakley’s all-new versatile trail helmet DRT5, and Luca and Loris will be rocking the brand’s PRIZM™ lenses for both goggles and eyewear during the race. In the Pro Women’s category, we have our 2017 2nd and 3rd place finishers competing again this year; Bekah Rottenberg and Ingrid Larouche. Joining them will be Kim Hardin who took 5th place overall at Trans-Cascadia in 2016, Lauren Jacobson, Lindsay Helmuth, Emily Van Meter, Wendy Williams, and Corinne Prevot all hailing from the United States. Representing for Canada will be National Enduro Champion Emily Slaco and Genevieve Baril. Both the Pro fields will equally share a prize purse of $16,000. 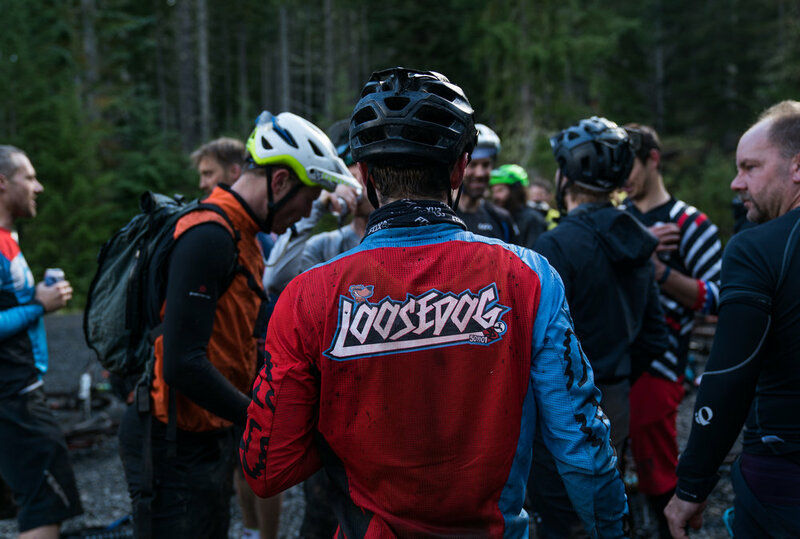 This truly remote area of Washington offers natural and diverse trails that are steep and challenging and the high alpine riding will give racers descents of 2,000-3,000 feet at a time. Once again racers will be accessing this mostly primitive singletrack using both shuttles and pedalling and will return, exhausted to their tents at basecamp to find welcoming campfires and gourmet meals. 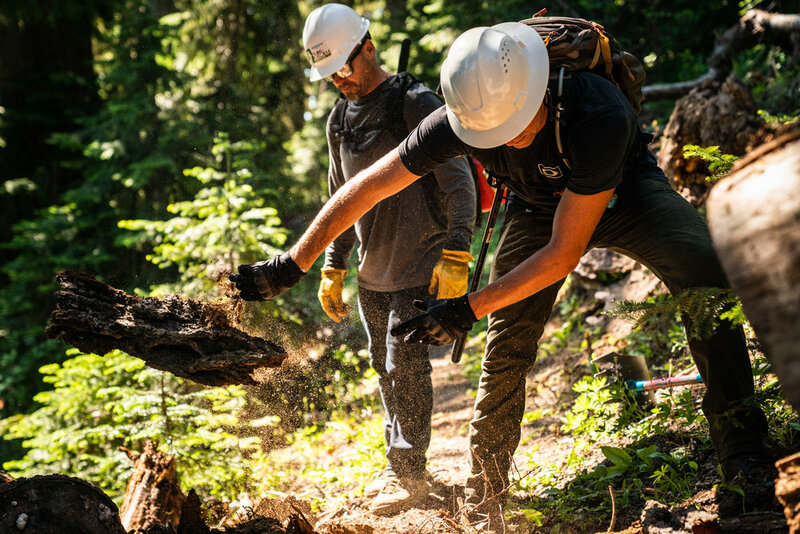 The bar will be open – serving beer and cocktails nightly – and for those who get to sleep, they will drift off dreaming about the big mountain ridge lines and ribbons of dirt under the old-growth canopies that the next day will bring. The isolated location of our basecamps and lack of access to cell service and wifi is a big part of the culture of Trans-Cascadia. 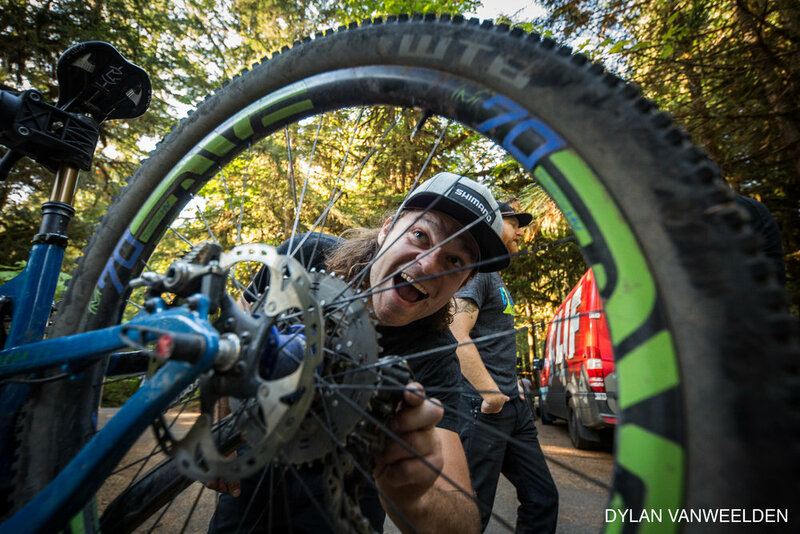 Instead of focusing on social media, racers and crew alike spend time sharing stories and dreaming up ridiculously entertaining antics around the fire. That said, our media team will be working hard to get our daily reports and updates out to you. Keep an eye on our website for daily photos, videos, and race reports starting on Friday!